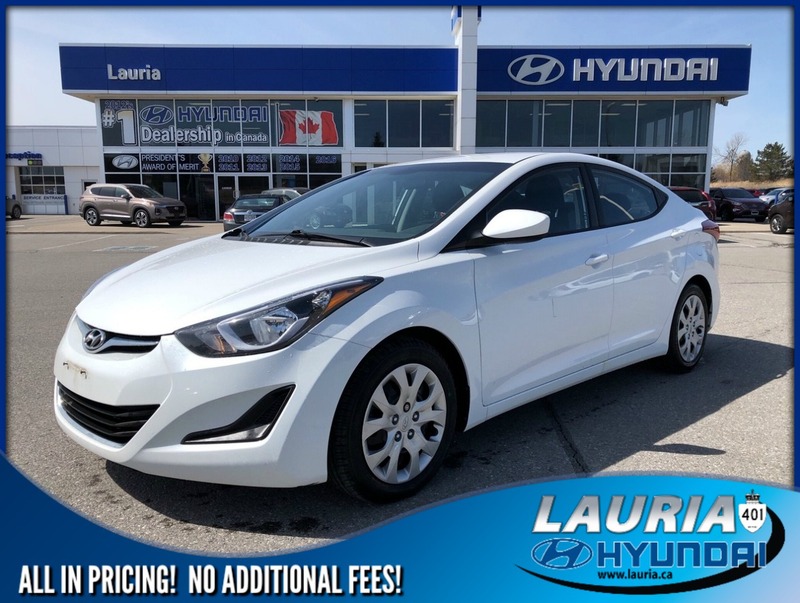 Fantastic value built into this Elantra including Bluetooth, heated seats, power group, keyless entry, Air conditioning, satellite radio and more! Offered fully certified, and professionally detailed. 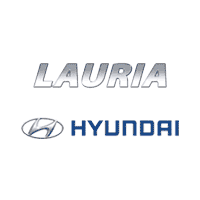 Lauria Hyundai's Everyday Value Pricing verifies our entire inventory is priced competitively in the market at all times. 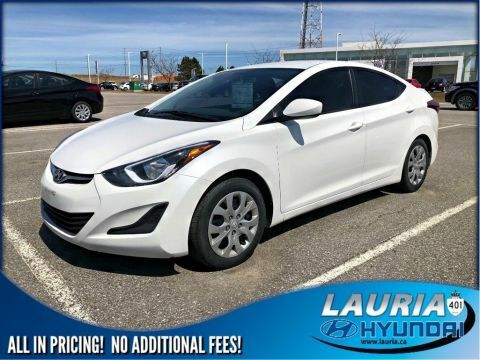 In order to guarantee our low pre-owned vehicle prices, Lauria Hyundai has taken advantage of best in class software to track over 20,000 pre-owned websites. 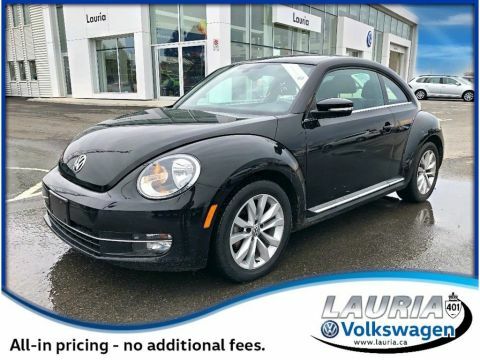 As you do your comparison shopping, you will see Lauria Hyundai offers some of the best value in the market. We will provide a CARPROOF vehicle history report and explain how we arrived at our price. We may not be the lowest, but if you want to know who is, we will show you that too! 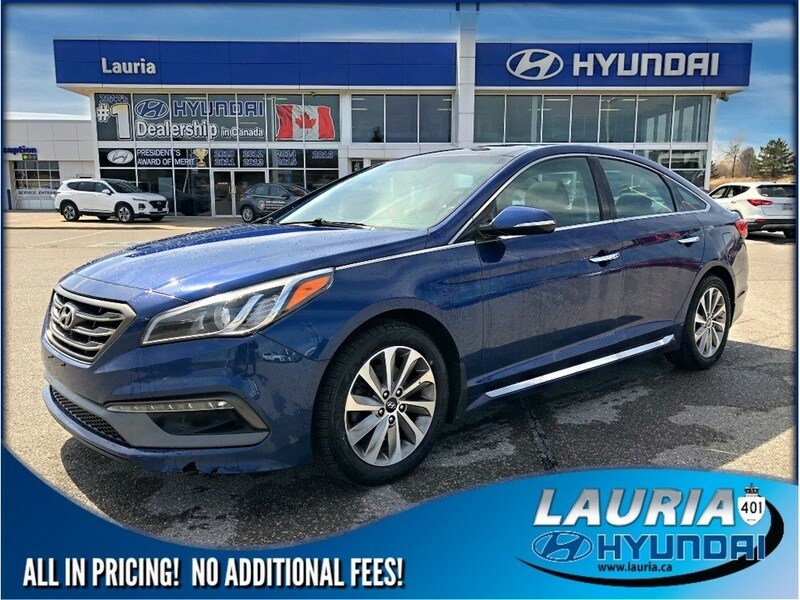 No hassles, No games, at Lauria Hyundai your vehicle purchase will be fast and easy and you'll drive away with a great deal every time!